Episode 17: Comic books vs Graphic Novels - What's the difference? 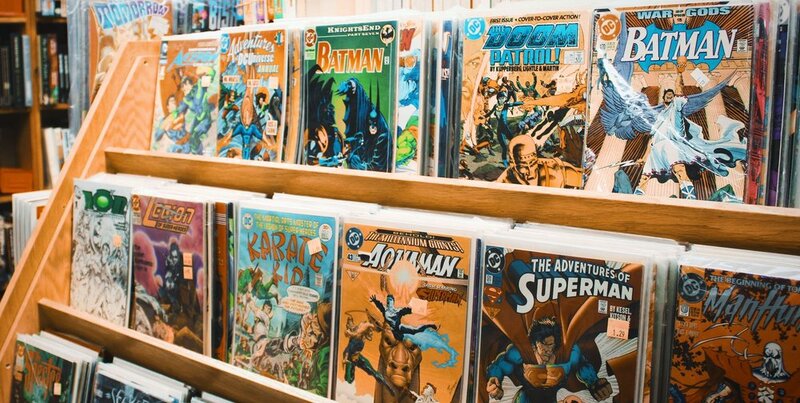 This week’s episode has a two-part question about the difference between comic books and graphic novels (if there is one), as well as wanting to know what options are out there for people who want to read about the Marvel Universe in straight prose, rather than words and art together. Finally, another famous catchphrase gets its origins explained. 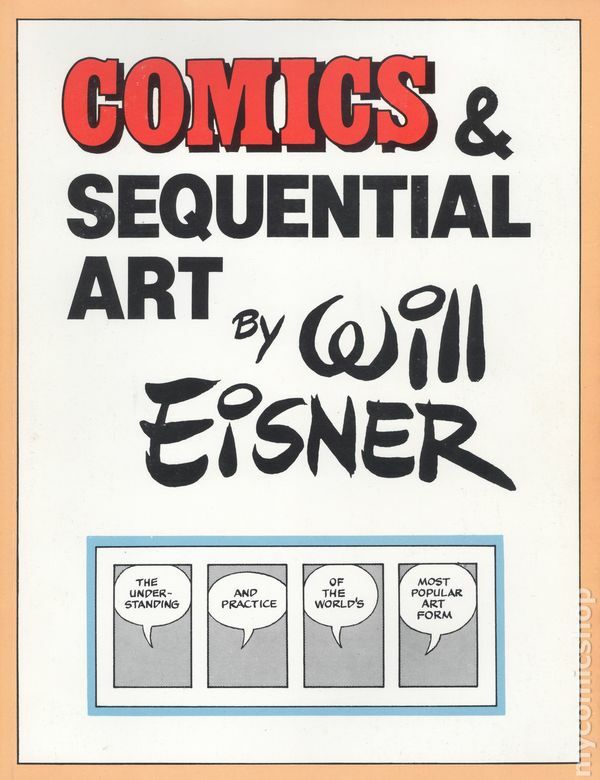 One of the few textbooks on the art form of comics. All of these are trade paperbacks, although they look the same as a graphic novel. The first in the Pocket Books run. If you wanted books about comic-book characters in the 90s, these were often your best bet. 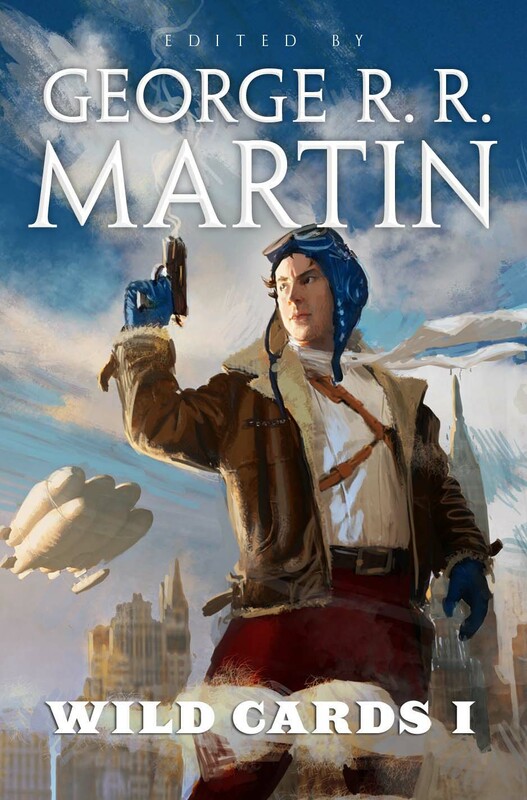 Not Marvel, but superheroes in prose, if that interests you. Usually “there must also come” just gets shortened to “comes.” Fits into a tweet easier.